This is Nemaco Technology's reference section for NEMA Type 4 enclosure designs. In particular, this reference section provides technical information for NEMA 4 enclosures. 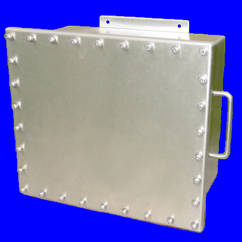 Nemaco has provided samples of NEMA 4 enclosures in this section. 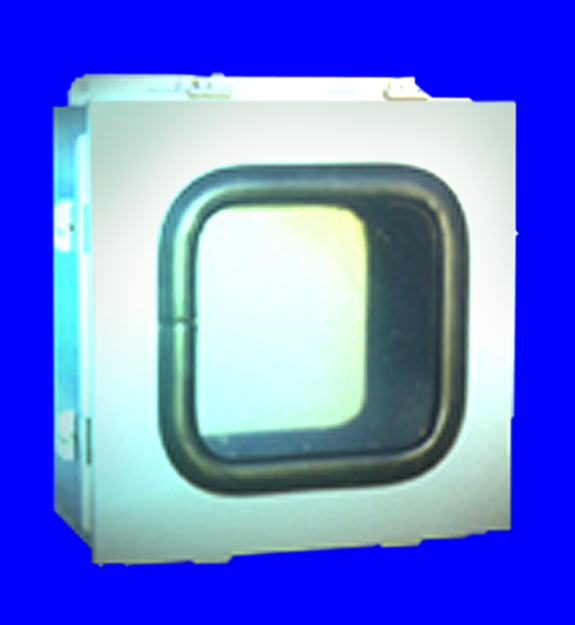 Also and whenever possible Nemaco will provide internal and external photo images of the NEMA 4 enclosures. You can call Nemaco for additional technical information. Let Nemaco find the the NEMA 4 enclosure for your industrial, commercial or military application. Also, note that Nemaco can customize most enclosures for our customers. 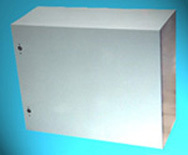 Usually, The NEMA Type 4 enclosures are manufactured from carbon steel and powder coated. The metal (carbon steel) NEMA 4 enclosures are more durable than plastic. There are cheap plastic enclosures available but the plastic enclosures get damaged easily. Call Nemaco for NEMA Type 4 enclosure, box, cabinet designs and any other custom powder coated Type 4 enclosure projects.